Fulbright Seminar: Frank Pega – Have Working for Families tax credits improved health and health equity? Fulbright New Zealand invites you to a free public seminar by alumnus Dr Frank Pega, a postdoctoral researcher at the University of Otago Wellington. Frank received a 2012 Fulbright-Ministry of Science and Innovation Graduate Award to research the impact of family and in-work tax credits on the health of adults, at Harvard University, towards his PhD in Public Health from the University of Otago. 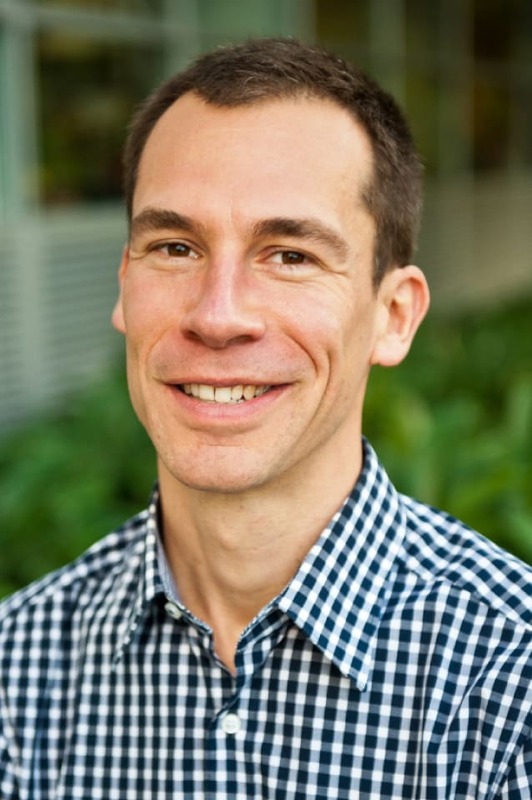 In this seminar, Frank will discuss his research into the impact of Working for Families tax credits on health and health equity in New Zealand, and of similar welfare-to-work tax credits in the United States. He will also talk about his current research into the cost and effectiveness of housing interventions for improving health. Places are limited so please RSVP to info@fulbright.org.nz or 472 2065 by Friday 26 September. Bring your own “brown bag” lunch.